Keeping track of Carter Tanton is a full time job: He’s the former guitarist of the promising indie group, Tulsa, which broke up in 2009. He then joined the band fronted by dream folk singer, Marissa Nadler. 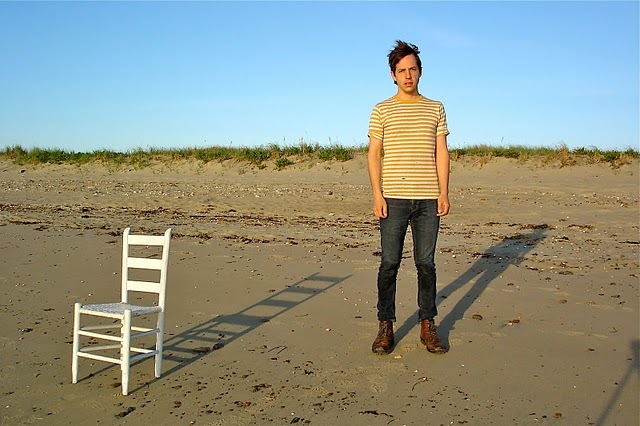 Presently, he’s the keyboardist for the moody indie outfit, Lower Dens. Throughout the bandhopping, Tanton carved out some time to create his debut solo album, Freeclouds. Freeclouds is hard to follow since it embraces more genres than bands on Tanton’s resume. But, the first track on Freeclouds, Murderous Joy, is Tanton’s successful attempt at alt-country and one of the high points on the album. Sweet, nostalgic harmonies, crisp acoustic guitars,and Tanton’s unpolished, heartfelt voice give Murderous Joy a wholesome, hometown vibe that still maintains a contemporary tone. Enjoy.